Absolute Confidence – Trust Yourself•Love Yourself•Be your BEST self! 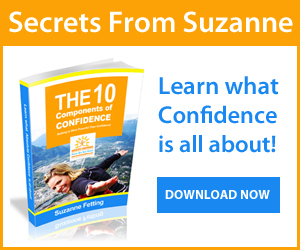 Get Tons of Free Confidence Tips! 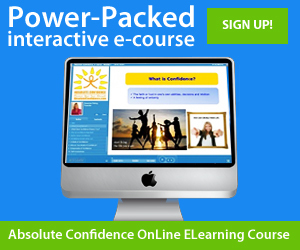 Get TONSof Free Confidence Tips!